Cameron PoetzscherUber executive Cameron Poetzscher has left the company. 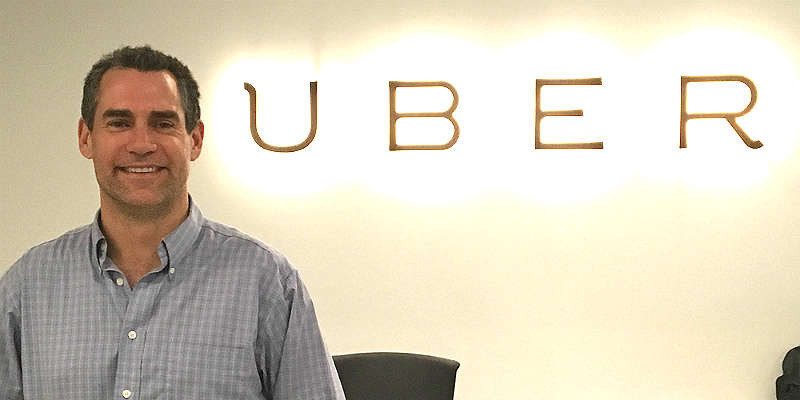 Uber exec Cameron Poetzscher, who led corporate development at the company, has resigned. Poetzscher was the subject of a 2017 sexual-misconduct investigation, according to a report in The Wall Street Journal last month. A spokesperson for Uber confirmed Poetzscher’s departure to Business Insider without commenting on the reason. “We thank Cam for his four and half years of service to Uber,” the person said. Poetzscher, a close adviser to CEO Dara Khosrowshahi, led Uber through its $US7.7 billion investment from SoftBank. An outside investigation in 2017 found that Poetzscher had a pattern of making sexually suggestive comments about his coworkers and that he had a consensual affair with a colleague at Uber, which violated company policies, according to The Journal.